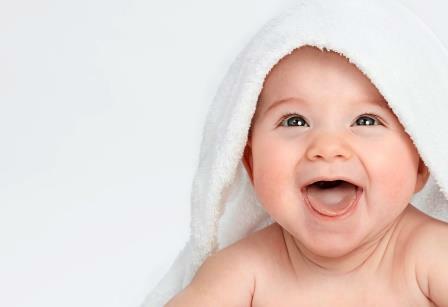 We have collected a list of Indian baby girl names for new born baby. To find Indian baby girl names is the most critical and important task for parents because baby girl names will be used for whole life not for single day. Indian Hindu people believe that if you select positive Hindu baby girl names then it will be significant for baby and if you select an Indian baby name with negative meaning then it will bring problem in future. Not only baby name is important but its meaning is also important that why we have created a numbers of name list with meaning. Here we have listed Hindu baby girl names.